Placing - ware into saggars. Saggars into oven. Placing - Ware into saggars. Saggars into oven. Placing flatware. Morning and afternoon - Firing. Baiting. Taking trials - Bullers rings. Cooling. Tidy up. Build staging. Tidy up. 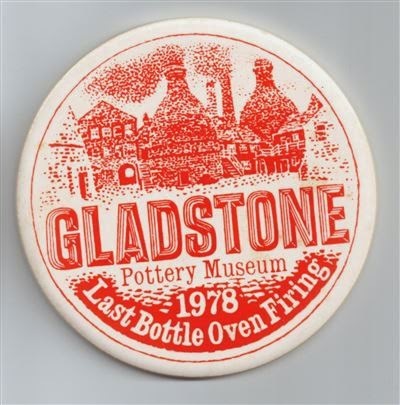 Product from the firing went on sale one week later. Sale of pots from the firing, in Gladstone's cobbled yard.